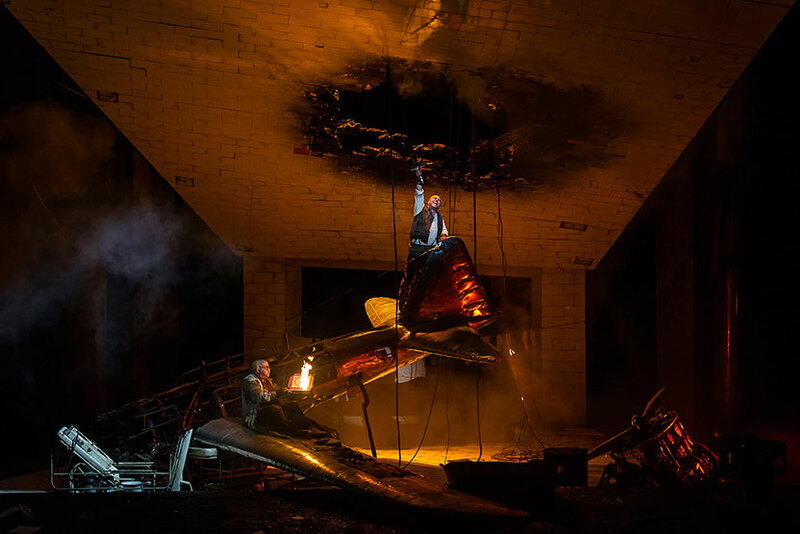 The 2018/19 Season opens with the second revival of The Royal Opera’s magnificent 2004–6 staging of Richard Wagner’s Der Ring des Nibelungen, in Keith Warner’s stunning production. 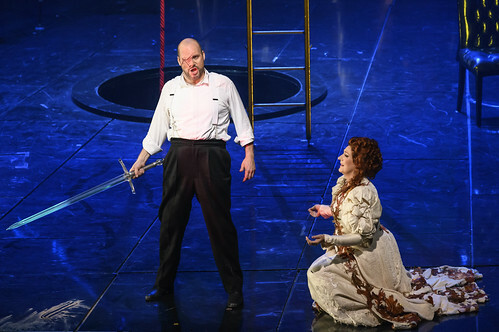 Conducted by The Royal Opera’s Music Director, Antonio Pappano, it features a world-class, international cast including Nina Stemme, John Lundgren, Johannes Martin Kränzle, Sarah Connolly, Emily Magee, Stuart Skelton, Stefan Vinke, Ain Anger, Gerhard Siegel, Alan Oke and Stephen Milling. Advance booking for the Friends of Covent Garden opens from 23 October 2017. General booking opens 8 November 2017. 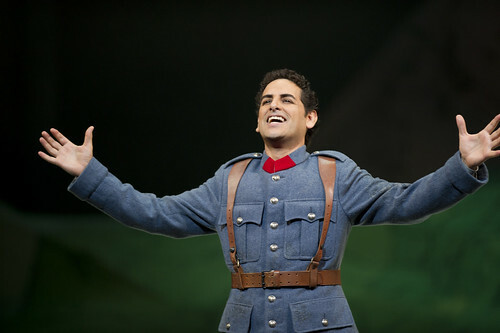 The first opera introduces the characters and themes of this epic cycle. 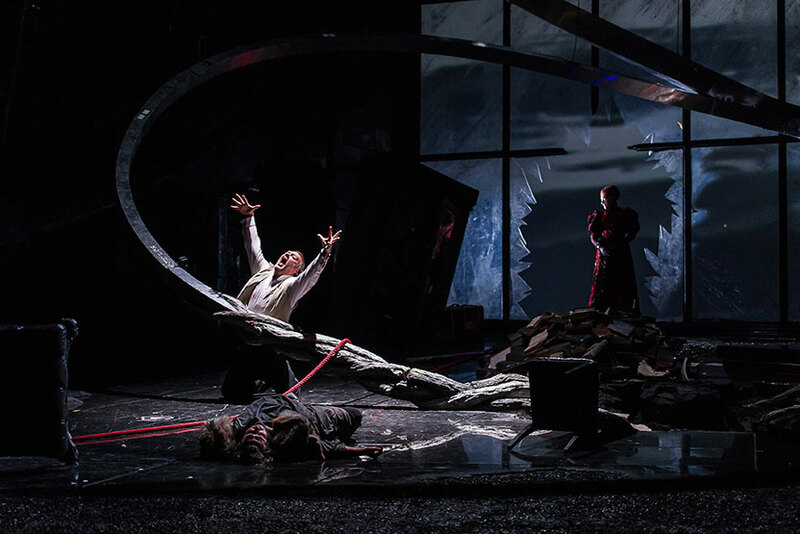 The second opera thrillingly depicts the discovery of a great love. 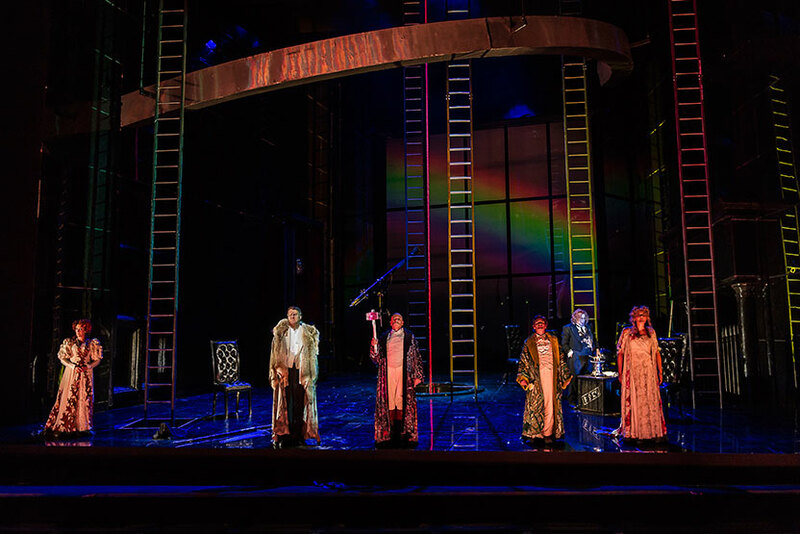 The third opera revels in its depiction of heroism even as it sets up the cycle’s dramatic conclusion. 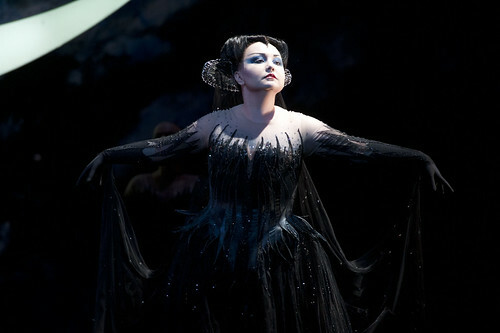 The Twilight of the Gods, the fourth and final opera, brings this magnificent tale of gods and mortals to a fiery close. 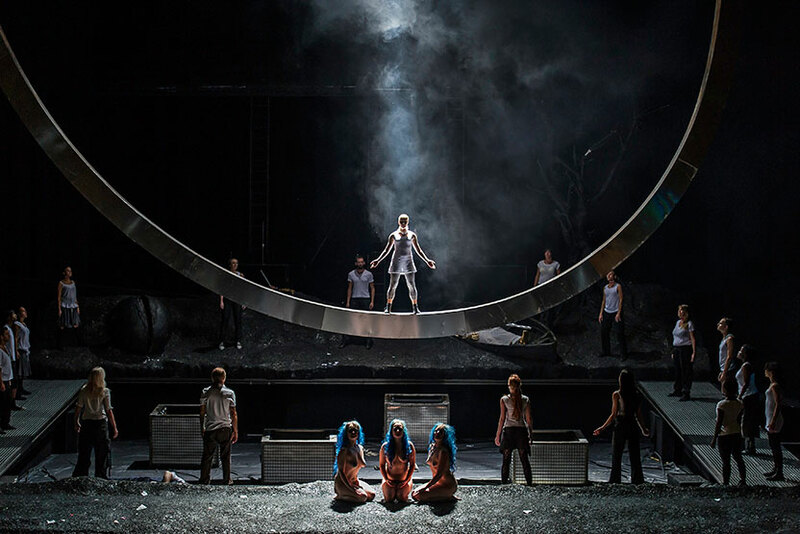 As part of our celebration of Wagner's Ring Cycle, the Insights Programme will be hosting a full afternoon of events specially designed to make your forays into Wagner and the Ring Cycle more exciting and memorable. Events will include debates, interviews, talks and a few surprises suitable for everyone from the complete Wagner novice through to the most seasoned Ring expert. Visit the Ring Insights page to find out more. Read more about our menu options and prices. To make a reservation go to your account. Mrs Philip Kan, Mercedes T. Bass, Maggie Copus, Peter and Fiona Espenhahn, Mary Ellen Johnson and Richard Karl Goeltz, Malcolm Herring, The Metherell family, The Mikheev Charitable Trust, Lindsay and Sarah Tomlinson, the Ring Production Syndicate, the Wagner Circle, The Royal Opera House Endowment Fund, the American Friends of Covent Garden and an anonymous donor.